Home / celeb / feature / NL-Feature / tv / 5 upcoming revived TV shows you should watch! 5 upcoming revived TV shows you should watch! With a lot of our favourite shows which we once deemed long ended making their unexpected return like "X-Files" and "Full House", it seems that show creators are willing and now know the potential and benefits of reviving them in a new fresh setting, or maybe Hollywood is just running out of fresh ideas? Whatever it is, we're just thankful that we don't ever need to truly bid farewell to the shows that we once loved, as the chances for them to get suddenly revived or even rebooted have just gotten higher, especially since most of these show creators don't have to work with TV networks anymore what with streaming services like Netflix, Hulu and Amazon Prime on the hunt to buy these shows based on what the fans (and not TV networks are demanding! So guys, we have been heard! These favourite TV shows of ours are getting a revival! 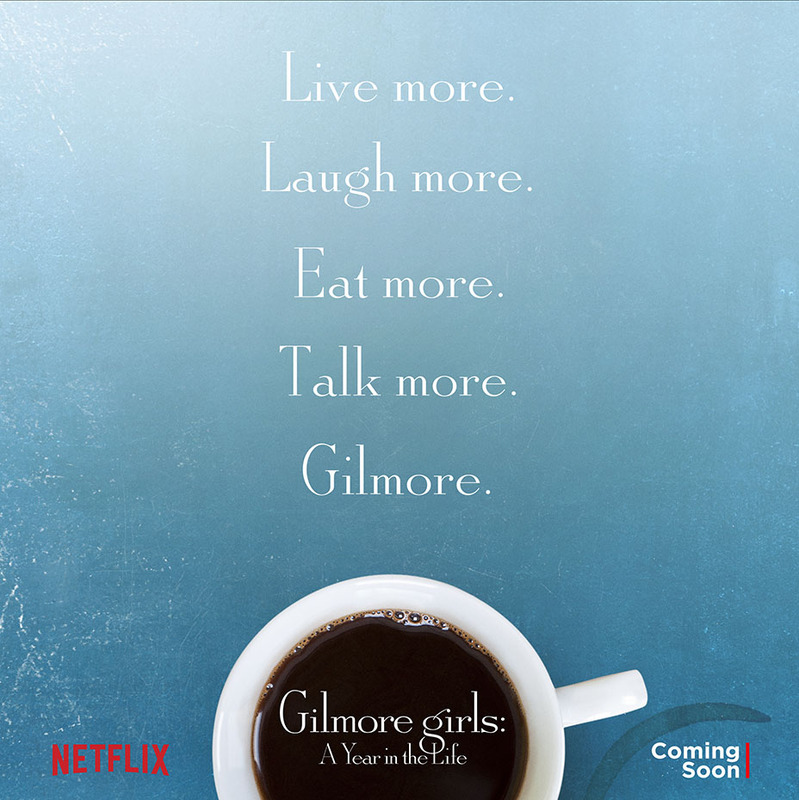 The famous fast-talking and witty pop culture referencing mother daughter duo might've left its fans with a not so satisfactory ending when it ended its final seventh season back in 2007, but this year Lorelai Gilmore (Lauren Graham) and Rory Gilmore (Alexis Bledel) will be back in the limited Netflix series called "Gilmore Girls: A Year in the Life". There will be four 90-minute episodes and the entire cast, including original star turned Hollywood bigshot Melissa McCarthy will be returning for the reunion as Sookie the chef! Will we get to see what life is like for Lorelai after marrying diner-owner Luke and what about Rory's tumultuous love life since most of her exes from the past seasons like Dean (Jared Padalecki), Jess (Milo Ventimiglia) and Matt (Logan Huntzberger) are slated to be back too? Sadly, the only thing that would be mixing from this perfect revival is actor Edward Herrmann who played Lorelai's father and Rory's grandfather Richard Gilmore as he had passed away in 2014. Seven years ago, we were fooled into thinking that Michael Scofield (Wentworth Miller) had died from electrocution after saving the love of his life and their child. Apparently not, as now he is back trapped in yet another prison to... drumroll... break out from! 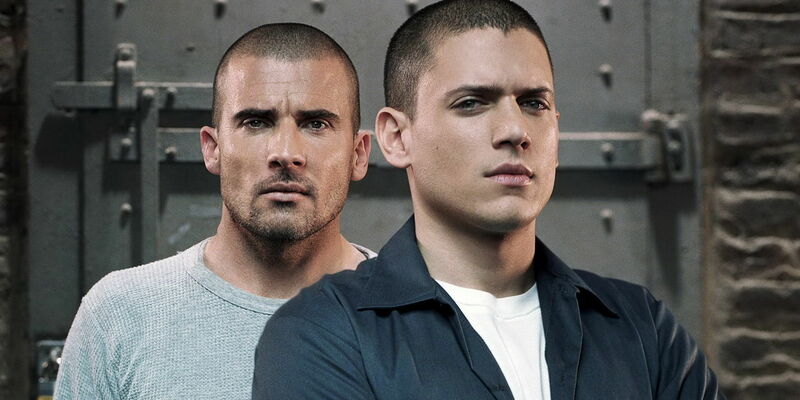 Sure, after the first season things got pretty stale real fast considering that Scofield had actually managed to break out from the prison he was in with his brother Lincoln (Dominic Purcell) thus making the "Prison Break" title redundant. And then throughout the 4 seasons there were other prisons as well and a secret government organisation. Now for season 5, FOX thinks that the brothers should be trapped in yet another prison (shocker! ), but this time in Morocco, and instead of Scofield rescuing Lincoln, it will be Lincoln rescuing Scofield. The trailer shows a lot of familiar faces returning, we just hope that none of the familiar plot would be repeated as well in 2017 when it's out. We think its pretty smart to reboot the secret agent series from the 1980s as its something the younger generation would not have come to know otherwise. From the trailer, what audiences would get is an origin story starring Lucas Till ("X-Men" prequels) taking the reign from original star Richard Dean Anderson, minus the mullet, to play the genius inventor that can make do with anything to get out of everything. With the advancement of today's technology as compared to the 80s, we probably wouldn't see MacGyver making stuff out of rubber-bands and oversized IBM computers, cause with smartphones, drones and more in existence in this era, the playing field just got a whole lot bigger for this action packed hero. Don't mistake this series as part of the J.J. Abrams's "Star Trek" movies as these TV series would feature a new fresh storyline. The possibility of the series connecting to the many other "Star Trek" TV series out there is also rather slim, as this would have a new crew, new villains, new ships, new worlds and new civilisations which would all be coming to your small screens. Since the series hasn't even gone into production yet, there's little info available except for this teaser that confirms we're getting it in 2017, til then, live long and prosper! As the most important catalyst that started the mind-bending cult TV show trend that followed, "Lost","The X-Files","True Detective","Wayward Pines" and "Las Revenants", "Twin Peaks" will be returning with not only most of the original cast like Kyle MacLachlan and David Duchovny, but with a massive 216 other cast members as announced by creator David Lynch. Picking up 25-years later after the murder of homecoming queen Laura Palmer that first set things into supernatural motion, FBI Agent Dale Cooper (Kyle) is back into the disturbing town of Twin Peaks as we find out his fate (based on what happened in the last series). Among the popular names added to the cast this time are; Naomi Watts, Amanda Seyfried, Ashley Judd, Jennifer Jason Leigh, Laura Dern, Ernie Hudson, Michael Cera, Eddie Vedder, Trent Reznor, Jessica Szohr, Jane Levy, Richard Chamberlain, Robert Knepper, Jim Belushi and more. So, would you Fire Walk with Twin Peaks in 2017?